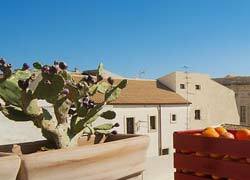 Who says there has been - The bed and breakfast Arrè is in the center of Syracuse just a few steps from the archaeological park in front of the Sanctuary of the Madonna delle Lacrime, 15 minutes from the island of Ortigia. 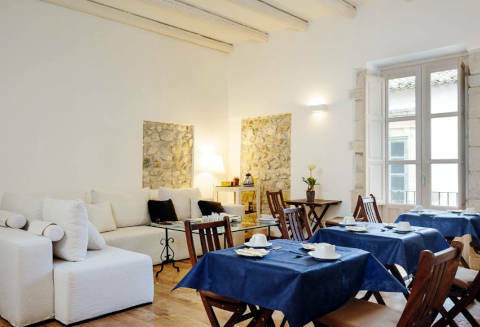 Three rooms furnished with taste, breakfast based on typical products served in warm weather in the terrace overlooking the garden. 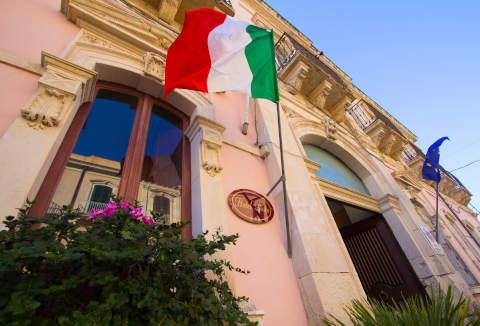 Who says there has been - A few steps from Ortigia, a building of the late 1800 entirely restored with care and elegance, both in the exteriors and in the interiors. 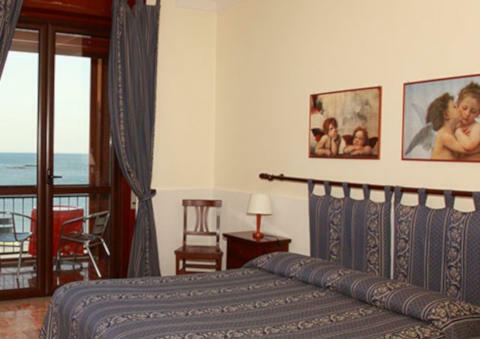 It is close to the port several rooms offer a beautiful sea view. 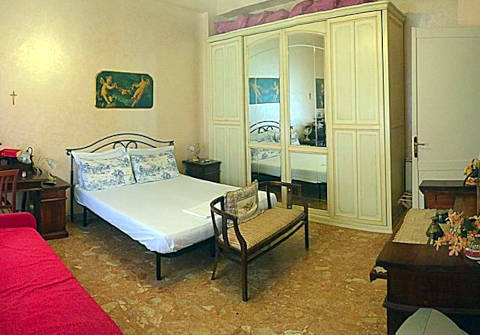 The rooms are cozy, clean and furnished with fine furniture. Super breakfast with lots of sweets and typical pies. Easy parking. Staff and owners very kind. 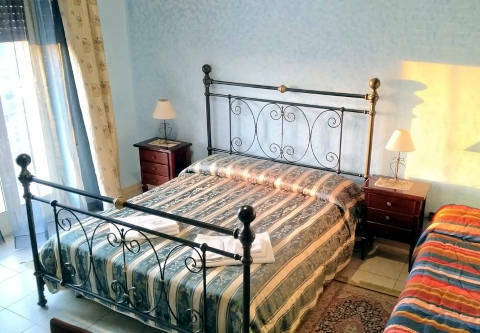 Who says there has been - Bed and breakfast very welcoming (even if the outside structure is not brand new), recently renovated, in the center of Syracuse (about 20 minutes from Ortigia), across from the Neapolis Archaeological Park. Spacious rooms, clean and comfortable (air conditioning, LCD TV 19 ", free wifi). The breakfast is varied and of good quality (even with handmade fresh products.) The manager (Alessandro) is very kind and attentive. Who says there has been - About 1 km. from the sea of Syracuse. comfortable, cozy (refurbished in 2015, tastefully furnished, air conditioning, LCD TV 20-32 "), clean and with its own entrance. The ensuite bathroom is comfortable and functional. Free wifi in the environments common. Good breakfast. Ample parking. Courtesy and availability by operators. 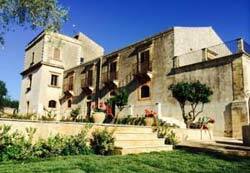 Who says there has been - On the island of Ortigia in Syracuse, about 90 meters from the seafront. 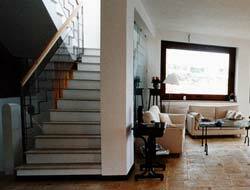 The rooms are comfortable, spacious and clean. Breakfast in nearby bar. Good reception and availability by operators. Good value for money. 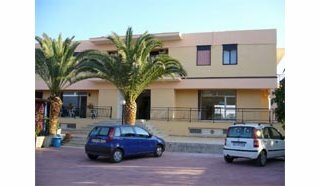 Who says there has been - The bed and breakfast is in the central area of Syracuse, about 500 meters from the port and about 700 meters from the island of Ortigia. 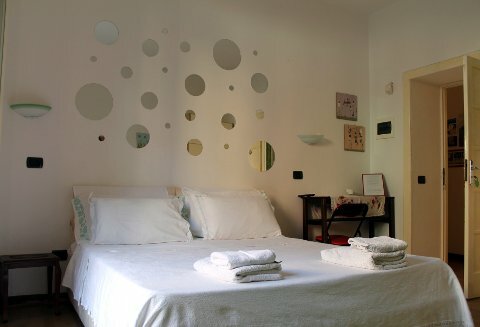 The rooms are simple, cozy, clean. Terrace with a panoramic view. Breakfast is satisfying. Reception and availability by the managers. Who says there has been - Small cozy hotel in the center of Syracuse, 10 minutes (500 mt.) Walk from Ortigia Island. 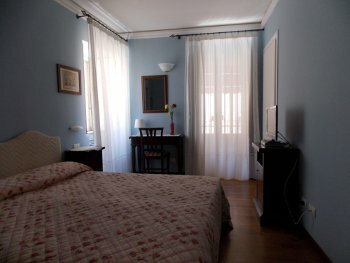 The rooms are clean, comfortable and generally comfortable. The bathrooms are comfortable. The breakfast buffet is basic Italian (satisfactory). The staff is very kind and considerate. 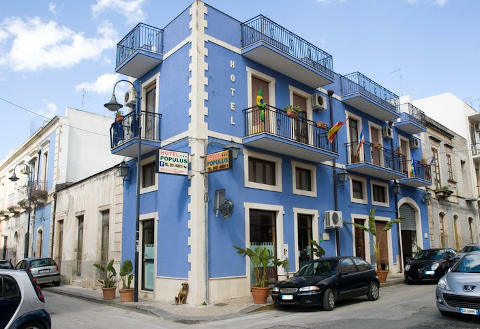 Who says there has been - In the center of Siracusa, clean and comfortable rooms (with air conditioner, frigo bar, sat tv). Good breakfast. Easy parking space. Good treatment and welcome from the managers. 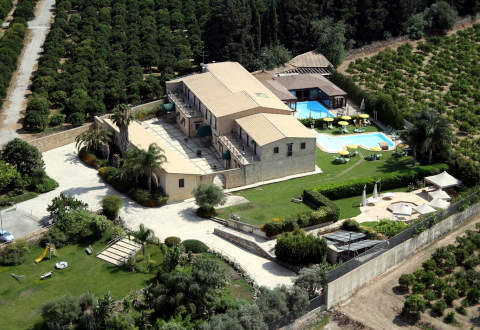 Who says there has been - About 5 km from the center of Siracusa and 10 from the beaches, in a quiet area surrounded by greenery with a swimming pool. Breakfast average, satisfactory. Clean rooms, not very big, but comfortable and very quiet. Managers and staff, attentive and friendly. Good quality / price ratio. The hotel is not brand new. 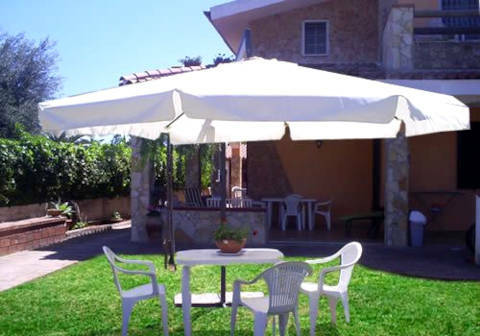 Who says there has been - About 20 minutes from Syracuse (in a quiet area, about 2 km from the beaches), a new and cozy villa with well-kept garden in the seaside area of Fontane Bianche, elegant and family environment. Staff and handlers very helpful and welcoming. Great cleanliness throughout the property. Breakfasts abundant and tasty. 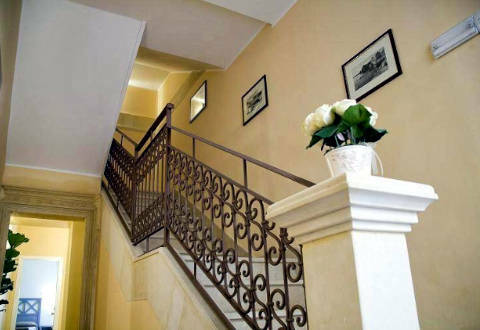 Comfortable, clean rooms with a balcony overlooking the garden. 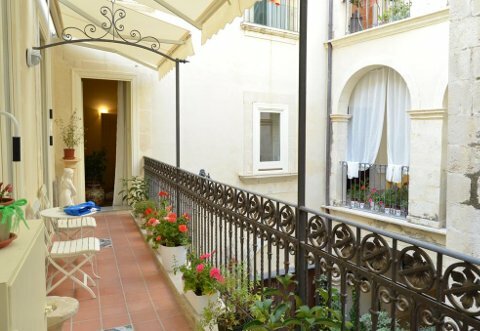 Who says there has been - In a quiet area, easy parking (also free) in the great Piazza Santa Lucia, a 15-minute walk from Ortigia. 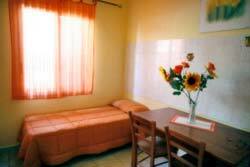 The rooms are medium-sized, cozy, equipped (air conditioning, LCD TV and free wifi) and clean. Breakfast included in the bar below. Good reception from the managers. 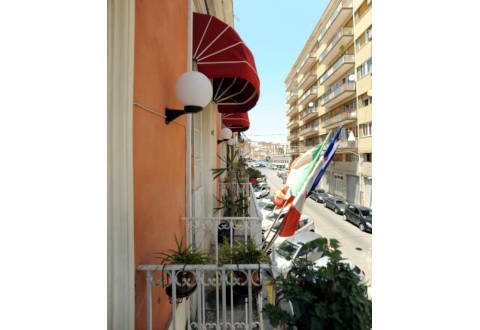 Who says there has been - The bed and breakfast is on the island of Ortigia, in Syracuse, in the central area. 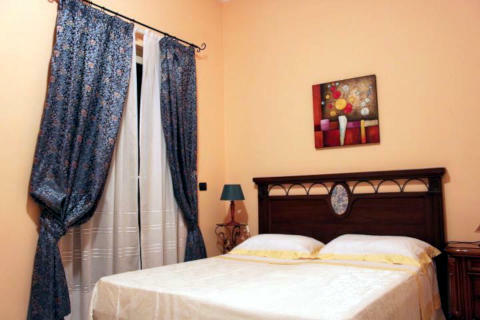 Rooms not very large (some with balconies), but comfortable, well furnished (parquet and good quality furniture), equipped (air conditioning, free WiFi and LCD TV 24-32 inches) and clean. Enjoy your breakfast. welcoming and friendly staff. 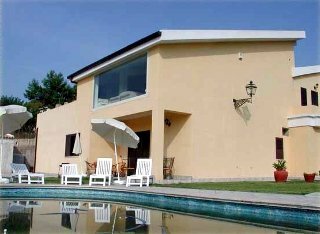 Who says there has been - Beautiful property surrounded by greenery, not far from Syracuse (about 7km), in a quiet and peaceful area. Nice pool. 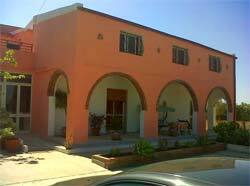 The apartments are furnished impeccably, are clean and equipped with everything you need (satellite TV LED 32 ", free wifi, air conditioning, clothes horses, iron, equipped kitchen, table and chairs and umbrella.) Manager and staff very nice and helpful. you feel at home. Recommended! 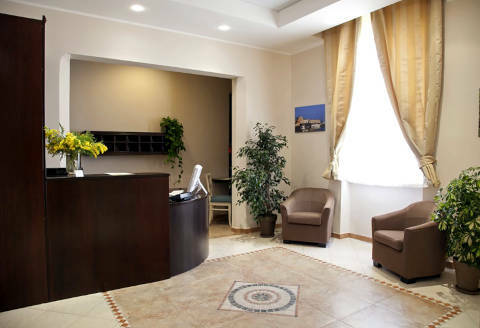 Who says there has been - Hotel about 10 minutes from the center of Syracuse, very welcoming, with park, swimming pool and beautiful wellness center. 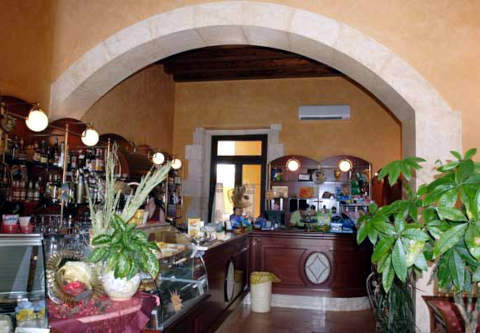 The restaurant offers a good menu, with many fish dishes in abundant quantities. The rooms are cozy and clean. Comfortable bathrooms. Excellent breakfast buffet, plentiful and varied. Large free parking. Friendly and helpful staff. 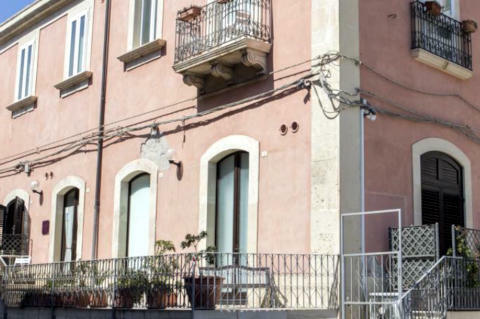 Who says there has been - Centrally located, 5 minutes from the Duomo, Ortigia Island, in a quiet area, within walking distance of restaurants and specialty shops. Interior manicured, well-appointed guest rooms, clean and spacious enough (air conditioning, LCD TV and free WiFi 18-24 inches). Breakfast is good (served on the terrace or in the petite room), although based mainly packaged products. Very friendly and helpful managers. Good value for money. 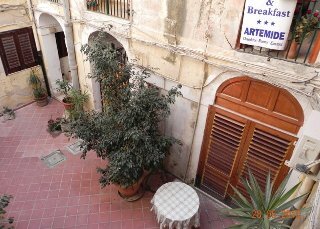 Who says there has been - Very nice and well maintained hotel, in the center of Ortigia, close to the Duomo. 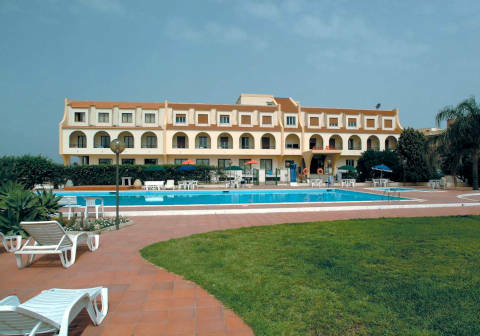 well appointed rooms, comfortable and clean. Breakfast good, simple but prepared with excellent ingredients, served in a beautiful room. The staff is very friendly and accommodating. Parking is within walking distance. Page load time: 0.19 sec.